Free Email Tracking Gmail – I’m sure you would be really curious after sent an email. The first thing you should like to confirm would be that the email received or not. What do you think about if you notified anonymously if the email opened or not? Isn’t that interesting? Is that possible? Yes, it is. 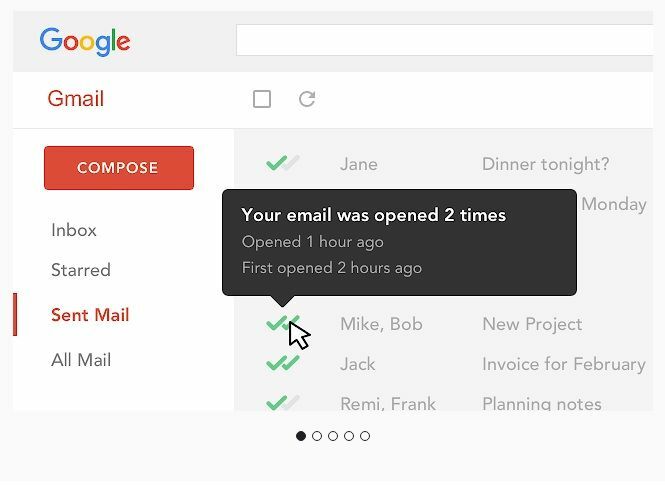 This email tracking method could help you see when someone has opened your email. 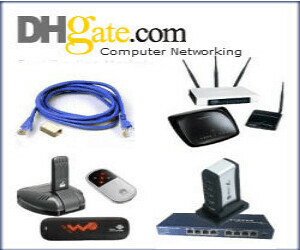 This ensures that you sent email correctly also subject line has grabbed the attention of the recipient. 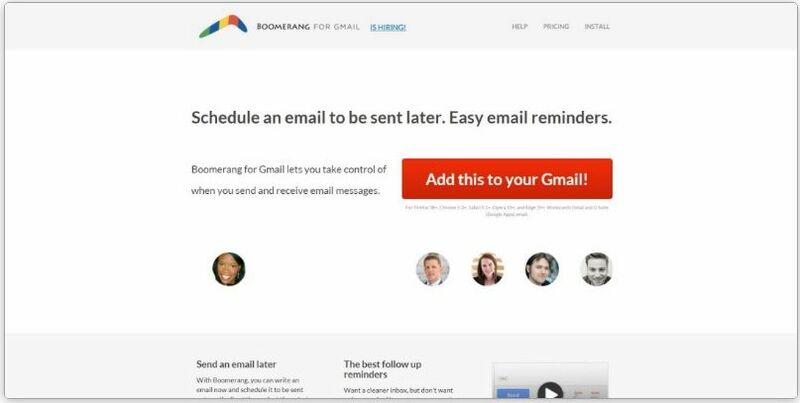 Today we are listing 8 brilliant free email tracking for Gmail that works like a charm. A Quick Over View what Tools listed here. Snov.io comes first in our list. 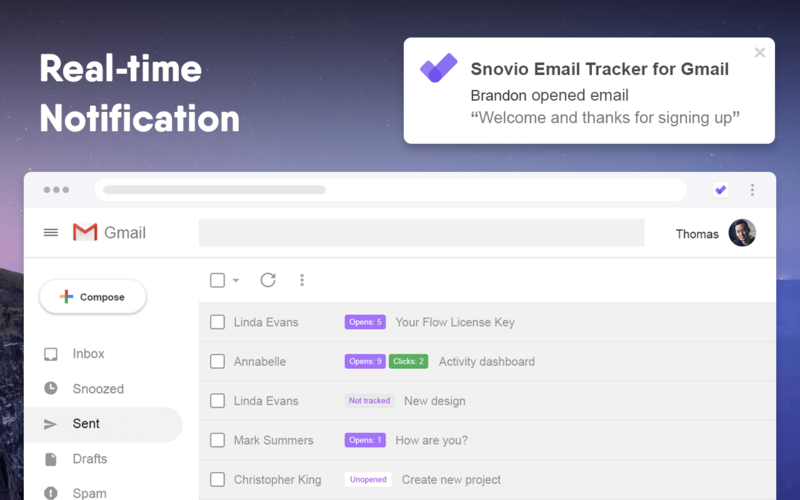 Snov.io is truly unlimited, meaning you can add it to as many Gmail accounts as you need and use it for as long as you want. The greatest thing about this Email Tracker is that it doesn’t add any logos or signatures to your email. You will instantly receive a desktop push notifications once your email message is read or the recipient clicks a link in it. You will see how many times the email has been opened and the link clicked in the neat tags right in your Gmail interface next to the sender’s name. Docsify comes next into our list. Docsify is a free email tracking tool that helps you to track who opens your email also give informations who clicks links and view documents on your Gmail. You have the option to send an email later. One of the best features that impressed me is Docsify Templates. It helps you to email faster and more convenient with prepared that called Templates. Hubspot sales is the tool I was using in 2016. Hubspot sales is really simple to use. You just need to install a Google Chrome extension. You have to authorize the extension with your Google account. That’s it. A notification will also pop up when the recipient has opened your email. Hubspot Sales is free to use comes with 200 email opens and their paid plan starts from $50/month. SalesHandy comes next into our list. SalesHandy works both on Gmail and Outlook. 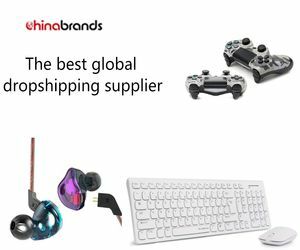 If you are really serious on your business and ready to spend some money on email tracking, SalesHandy could be the best choice for you. 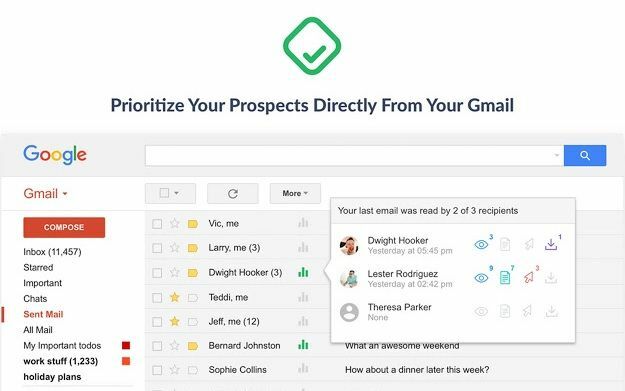 SalesHandy is not just an email tracking tool but works as an Email Scheduling tool, helps you to save frequently sent emails as templates, send personalized email to multiple prospects, document tracking, and more. 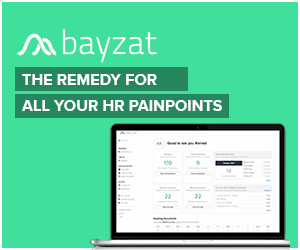 You can try SalesHandy free for 14 days and paid comes with just $/user/month. Boomerang email tracking is a powerful software notifies you when a recipient opens your email and when they click on links in the email. Boomerang is free to use but comes with some limitations. For a complete Boomerang experience, you have to subscribe plans range from $5/month to $50/month. Mailtrack comes next into our list. 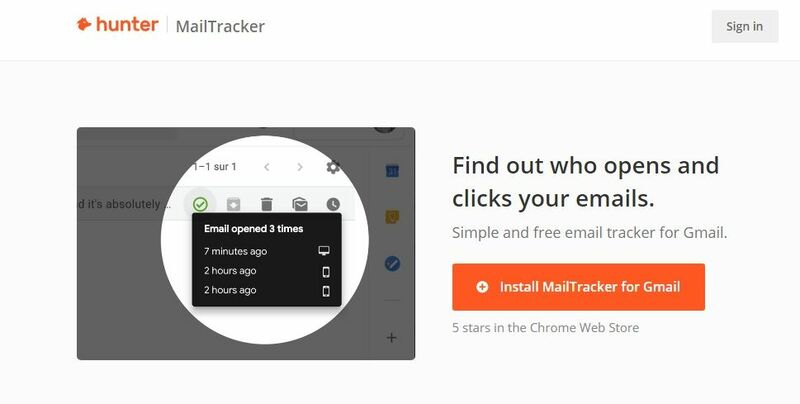 You need to install Mailtrack Chrome extension to track emails you sent. 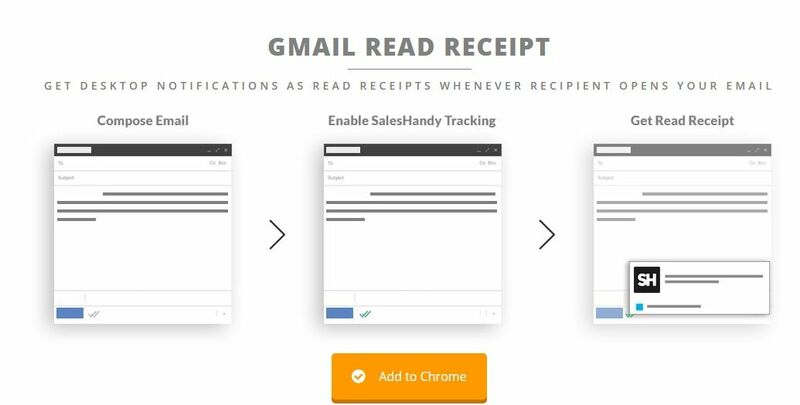 Mailtrack adds the double-check marks to your Gmail so you can easily track emails and get a read receipt. The single tick means that your email has been sent, but not opened. When it changes to double tick, that your email has been opened. Hunter is another Free email tracker for Gmail that helps you to easily track the email you send by Gmail. Once the email opened, you will be notified with the tracking details in Gmail. One of the major highlights of this extension is it also indicates the devices used by your recipients and their locations. Bananatag is another free Gmail email tracker that helps you to track emails after they sent. Bananatag sends you notifications to your Gmail when a tracked email opens. You have the option to Schedule email and it helps you to receive them at the best time possible. These are our best Free Email Tracking tools for Gmail. Previous Article How Climbing Trees Can Help Grow Your Business?